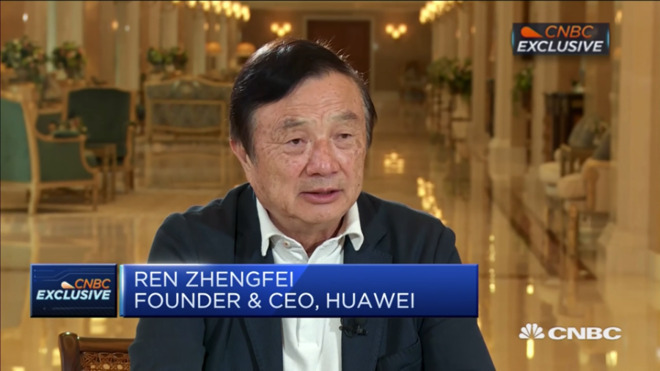 After a rumor claimed that Huawei was interested in Apple as a sole client for its 5G modem, in a new interview with CNBC, Zhengfei said that he would consider changing the company's previously open stance in regards to modem sales to any takers. "We are open to Apple in this regard," he said (translated from Mandarin by CNBC). Zhengfei said nothing else about possible deals, but did take the opportunity to praise Apple and its own founder. "I think Mr Jobs was a great man, not because he created Apple, but because he created an era, the mobile internet era." said Zhengfei. "Saying that he was great is an understatement. I think he was super-great." "Apple is also a great company," he continued. "It is great in that it has always pushed to make the market bigger, not smaller. Apple sells at high prices and maintains high quality. It has grown the market, enabling many other companies to survive." This willingness to sell 5G chips to Apple has recently been rumored before but this is the first time that the company has confirmed it publicly. Zhengfei also contrasted Apple's approach of selling at high prices to his own company's idea. "We actually made some missteps, we set prices based on our costs, which were relatively low. We have reflected on this a lot," Zhengfei claimed. "With higher prices, we have started earning more but we will not distribute this extra money to employees or shareholders, instead we will use it to fund universities and scientists. This way, we will be able to make world-leading products." Apple has not commented on any possible deal with Huawei, but it is unlikely to buy from them while the US has imposed a purchasing ban on its products for federal agencies. Huawei has also been accused of cloning Apple parts and attempting to learn of future products from ex-Apple employees. 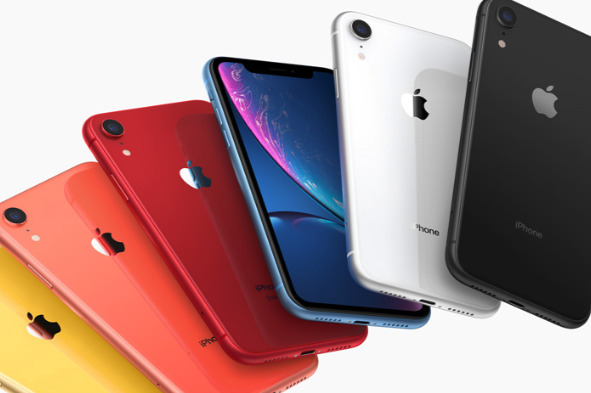 Qualcomm has similarly expressed an interest in providing 5G chips to Apple for future iPhones —"they have our phone number," said Qualcomm President Cristiano Amon. Both Qualcomm and Huawei's comments come after reports that Apple has been struggling to source a 5G modem from Intel.